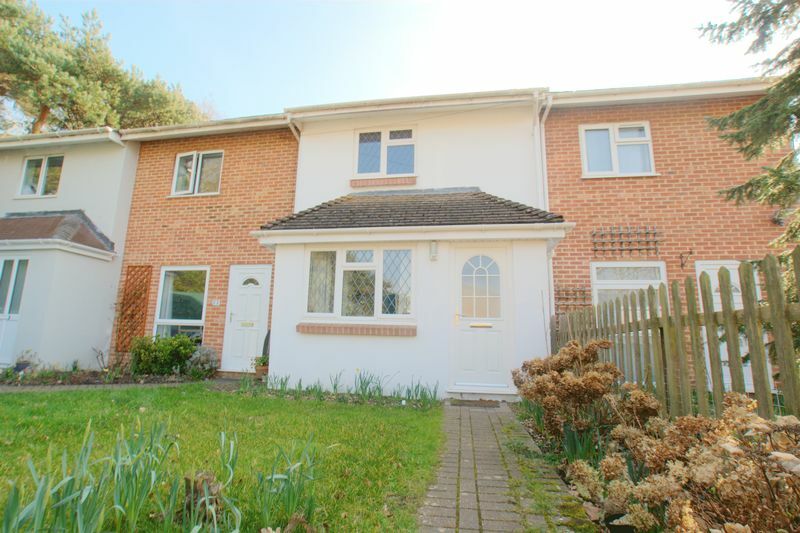 *TWO BED FAMILY TOWN HOUSE* MK Estates are delighted to present to the sales market this TWO DOUBLE BEDROOM well presented terraced home situated in a HIGHLY SOUGHT AFTER VILLAGE LOCATION within easy reach to main travel links providing easy access to Christchurch Town Centre, Bournemouth Town Centre, Ringwood, Southampton and afar. 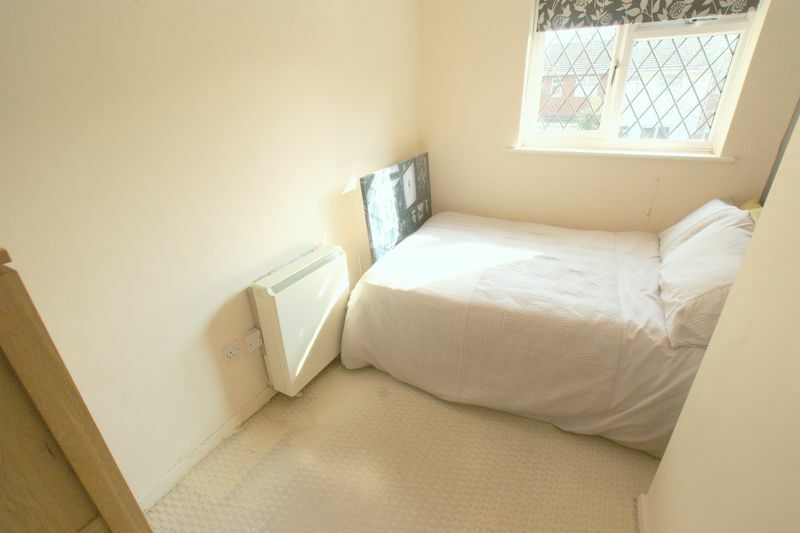 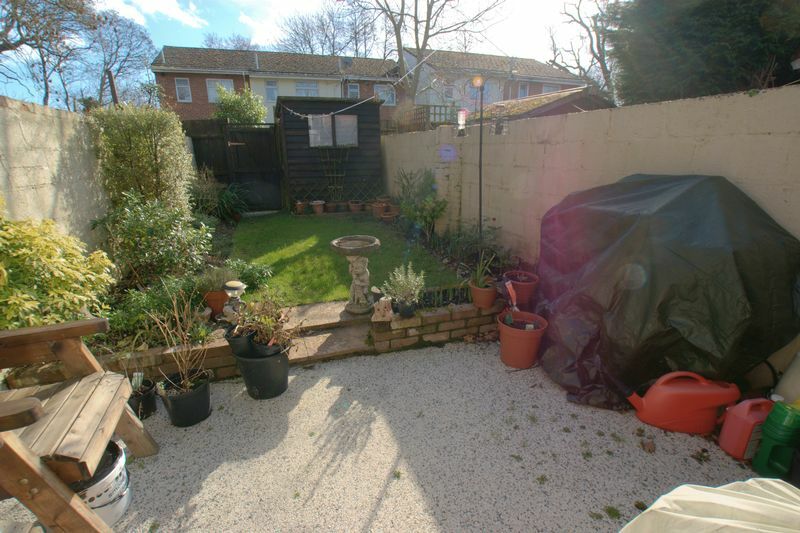 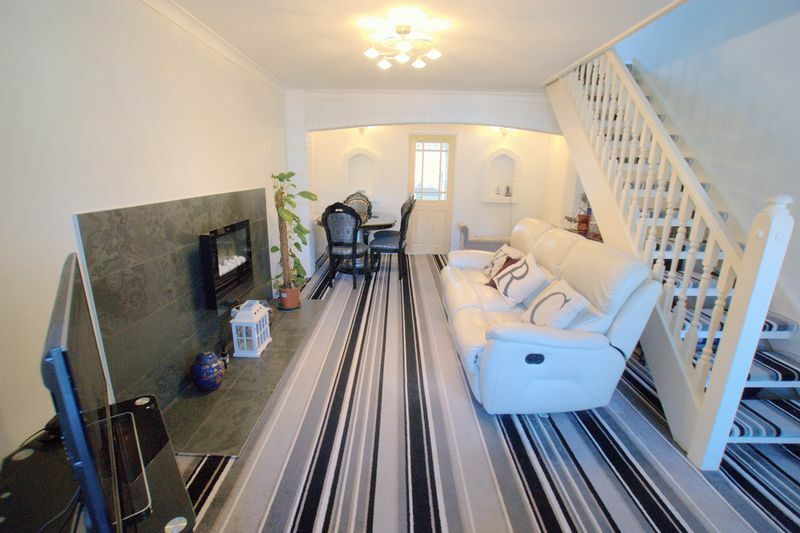 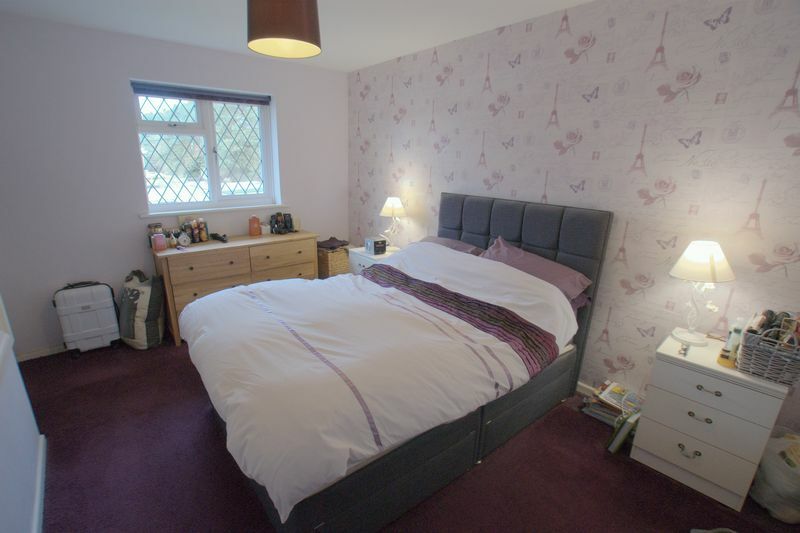 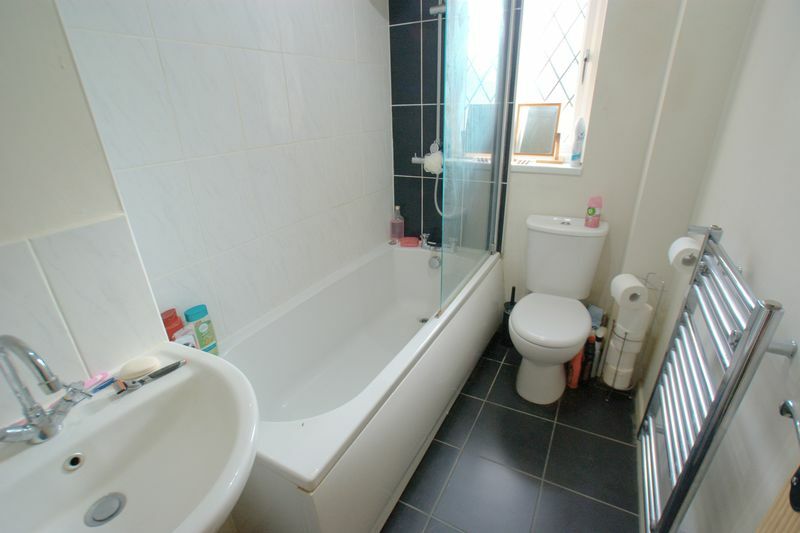 Upstairs the property comprises of two double bedrooms and family sized bathroom with bath and shower over. 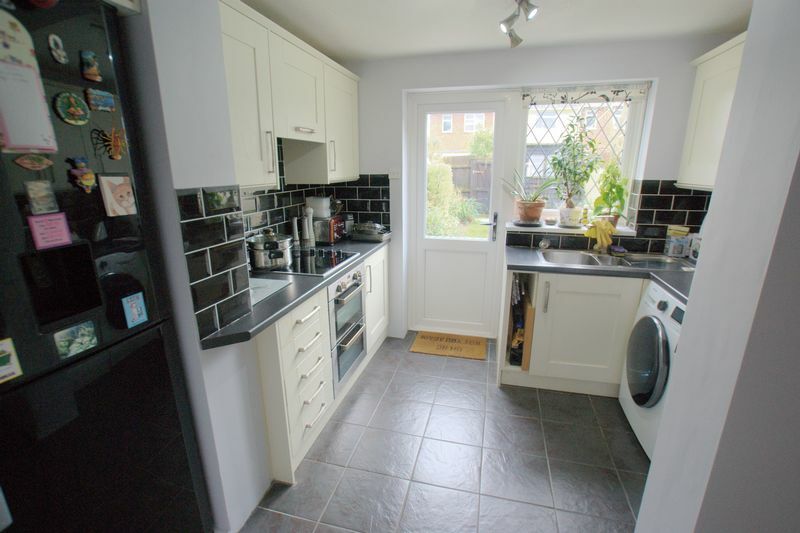 Downstairs there is a substantial sized reception room with space for living and dining area's, a separate modern fitted kitchen with integrated oven/cooker and 4 ring ceramic hob and provisions for fridge/freezer. 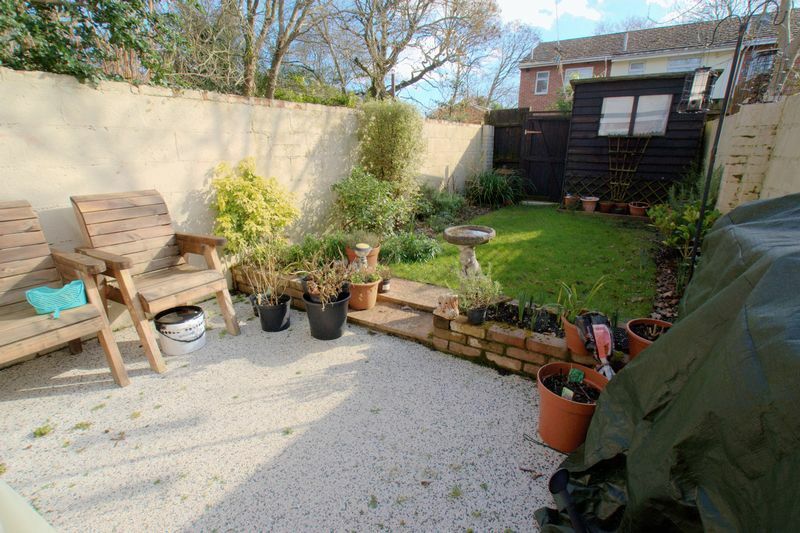 The kitchen also provides access to the SOUTH - EASTERLY facing private garden with patio area capturing the sun for the majority of the day. 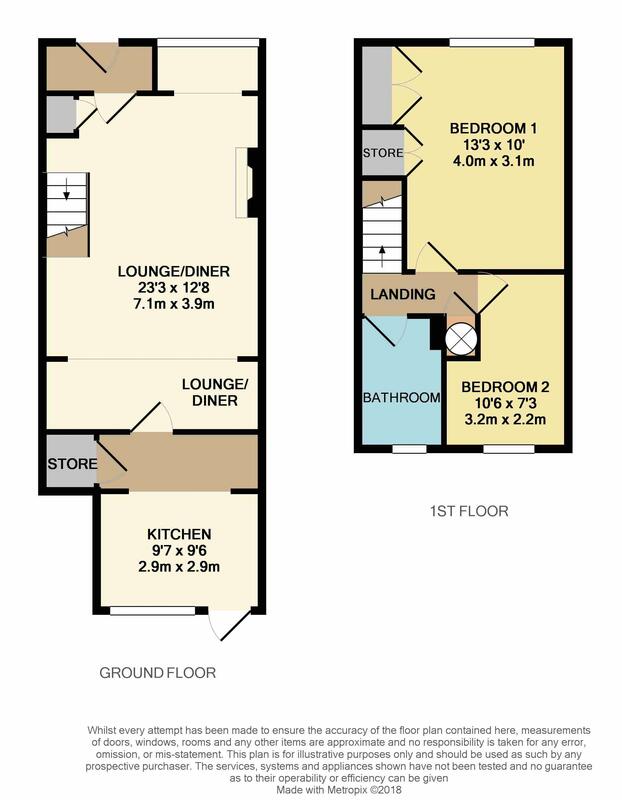 Further benefits include ANGLIAN DOUBLE GLAZING throughout, additional storage, SOLAR PANELS which provide you an extra income, porch, detached shed and ALLOCATED PARKING SPACE.